A search for a missing person is the backdrop for watching society start to collapse and the plot begin to thicken in the sequel to The Last Policeman. Here's hoping that the third book will be worth the wait. 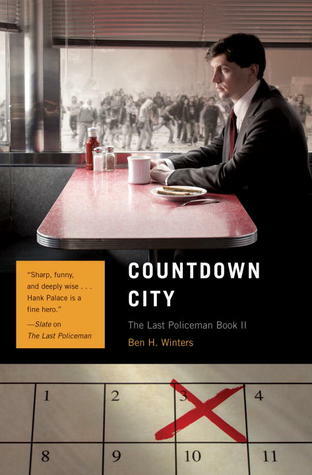 Sign into Goodreads to see if any of your friends have read Countdown City.